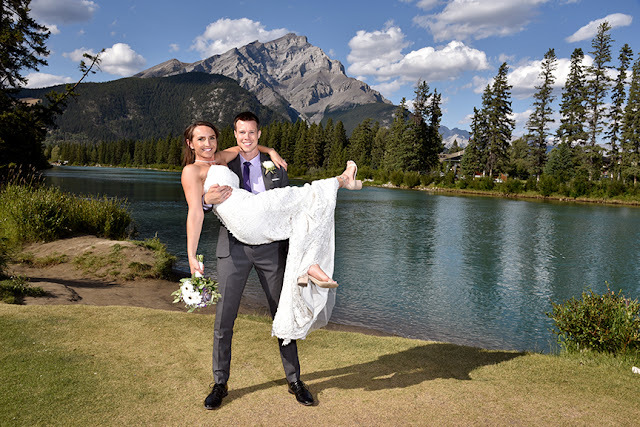 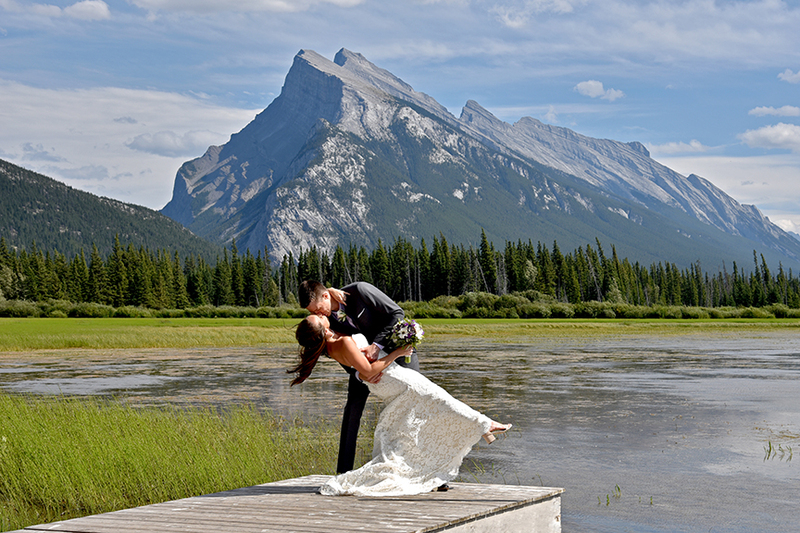 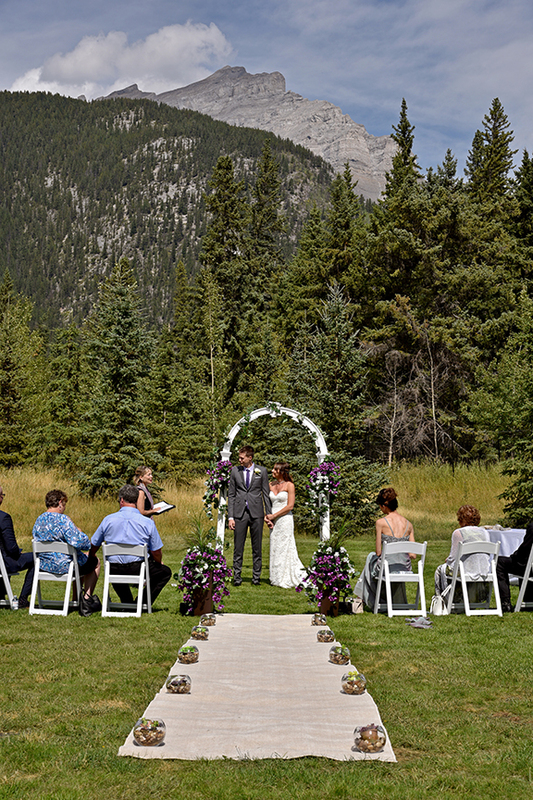 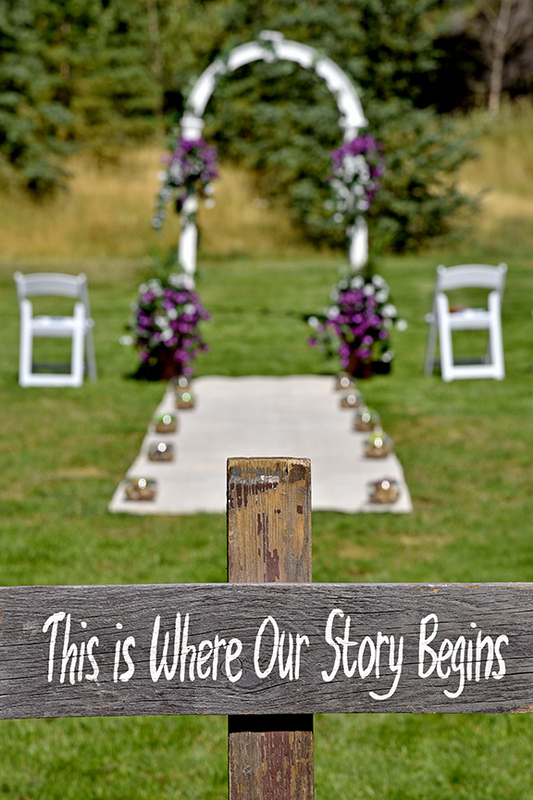 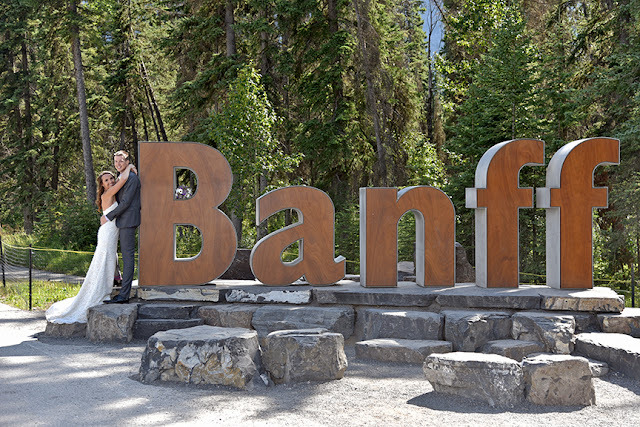 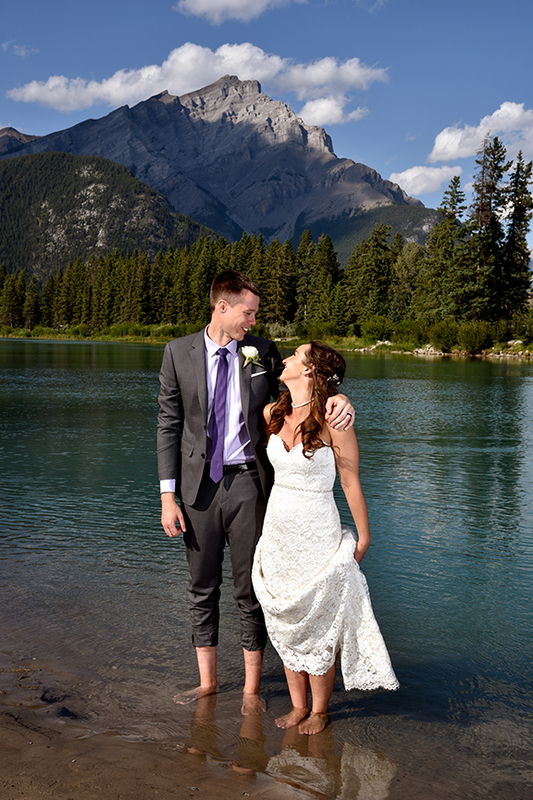 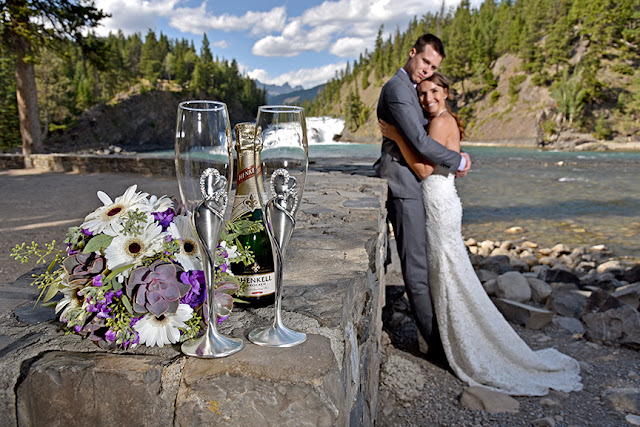 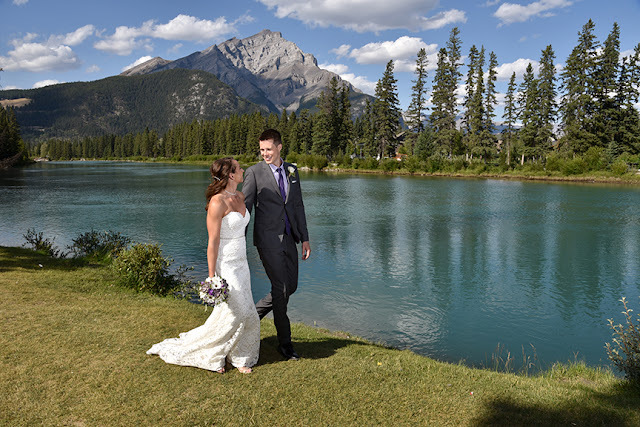 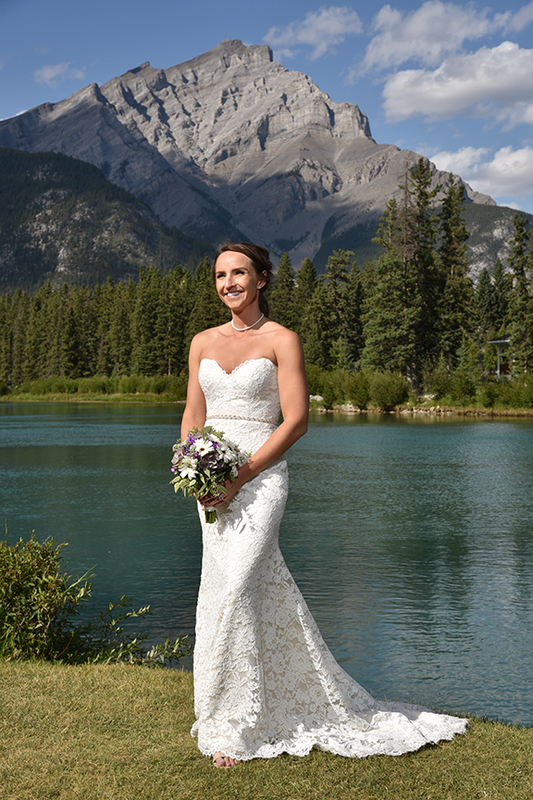 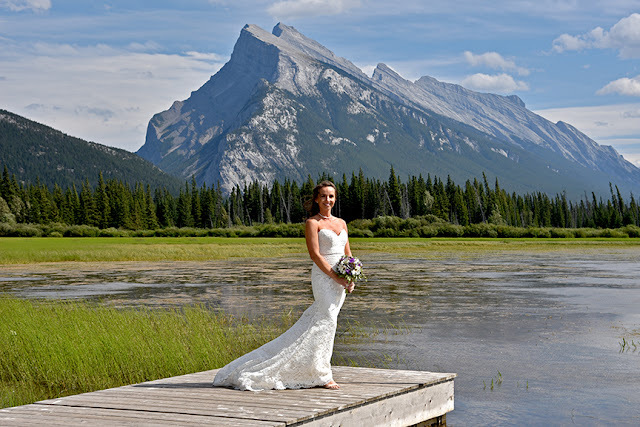 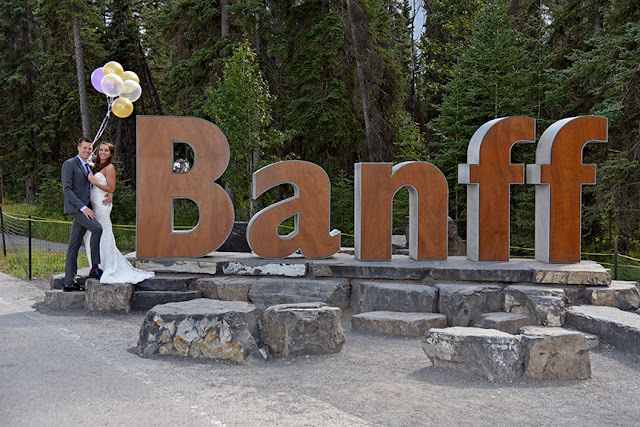 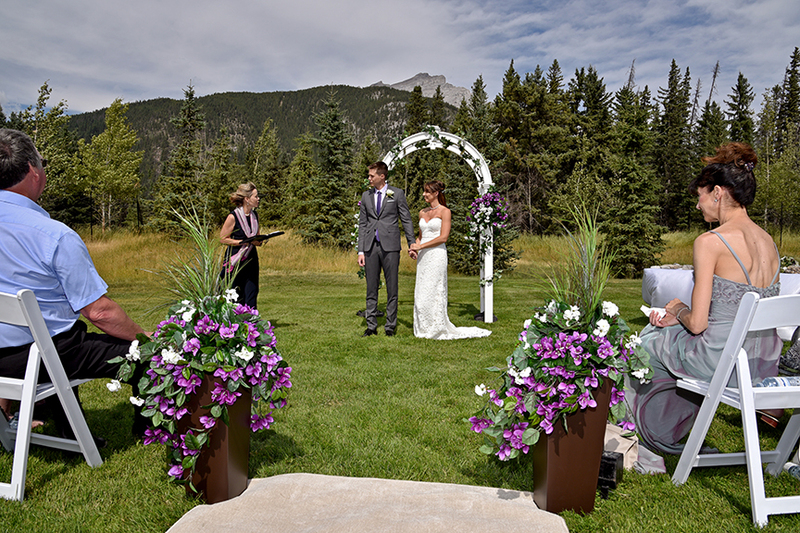 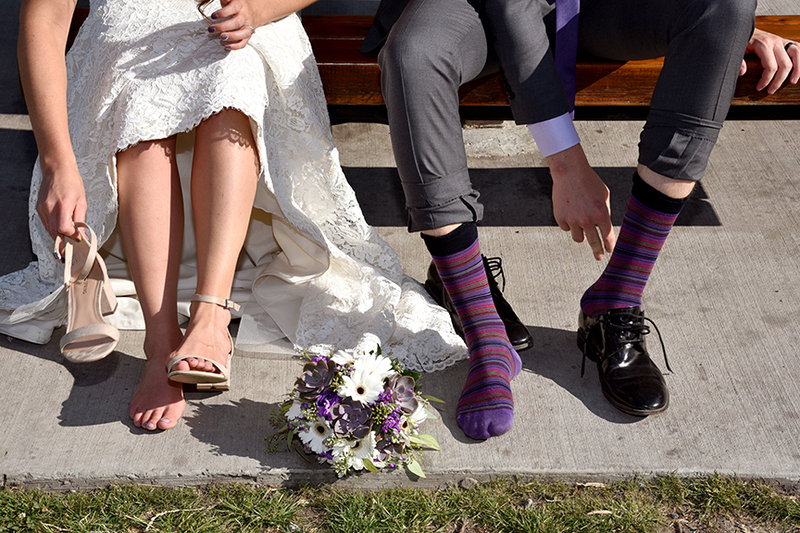 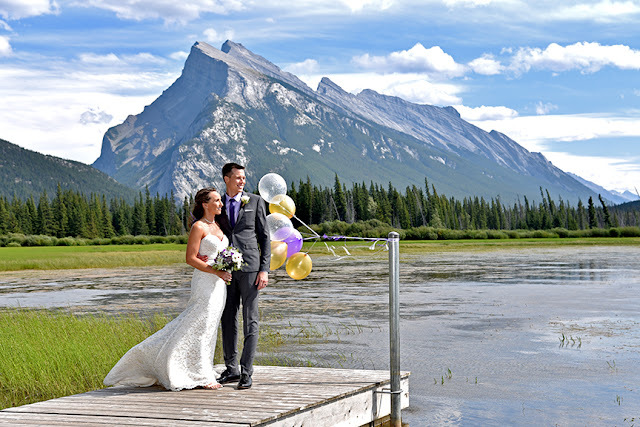 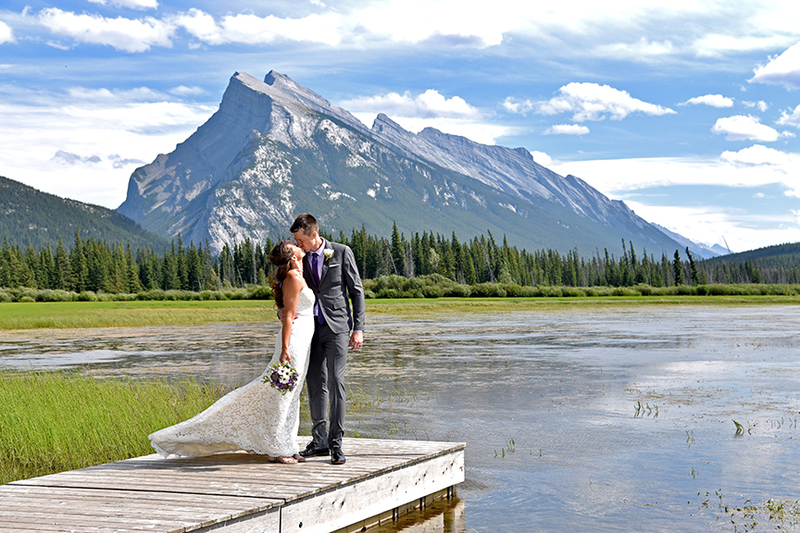 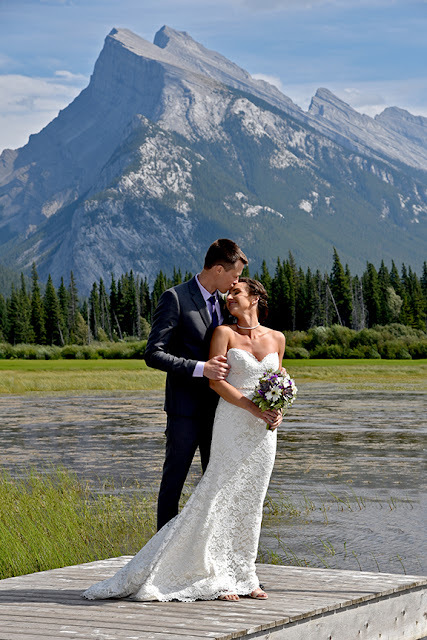 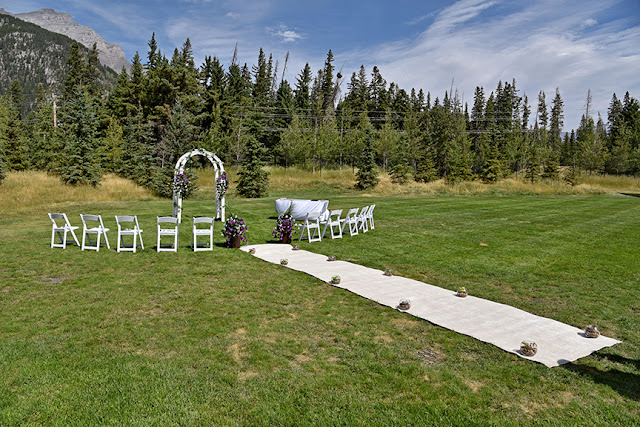 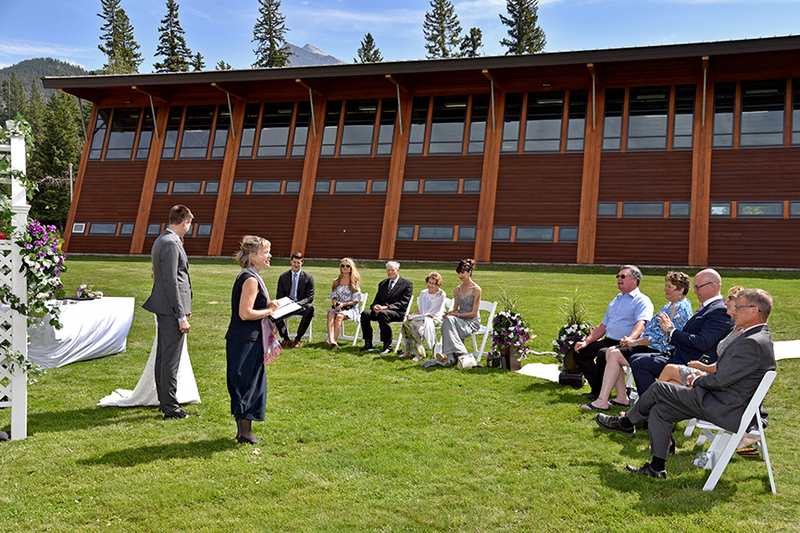 We love Banff and we love taking wedding photographs around Banff. 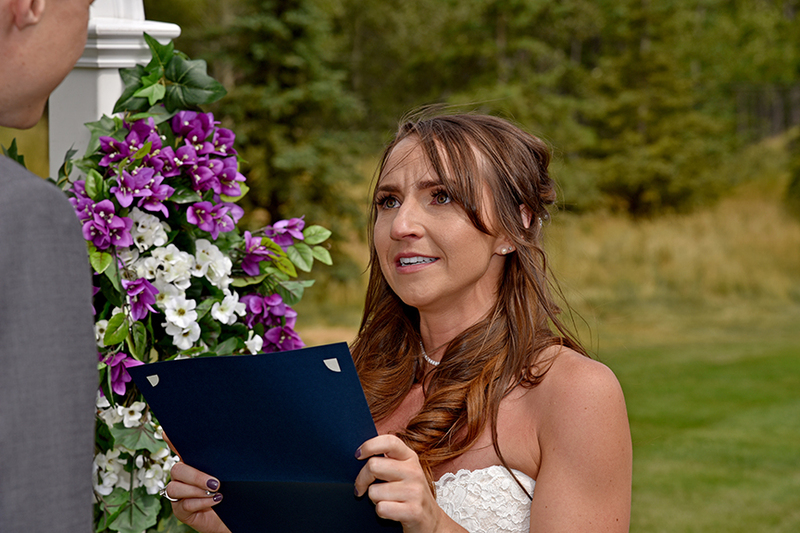 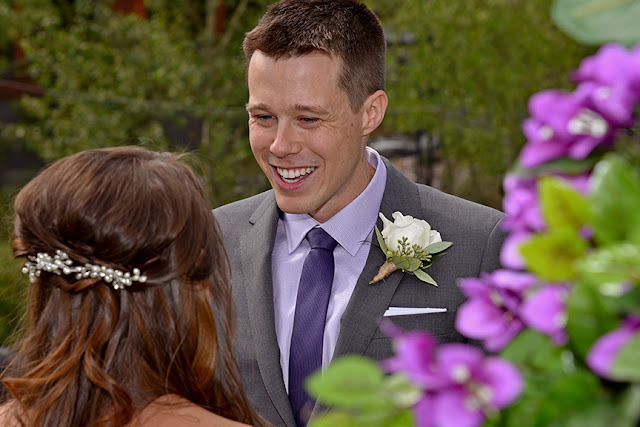 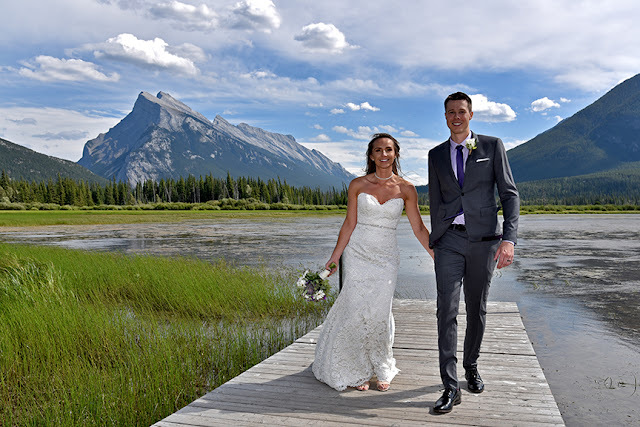 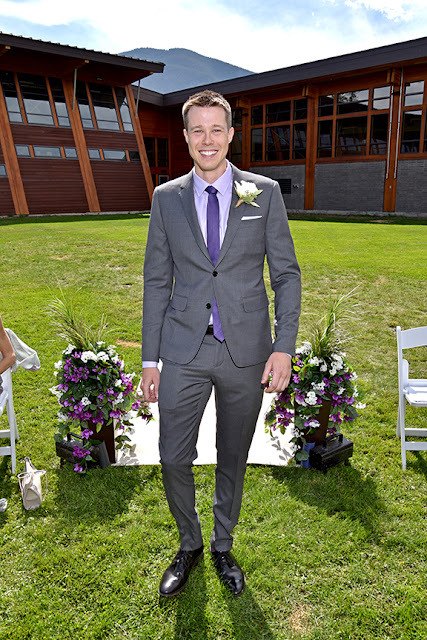 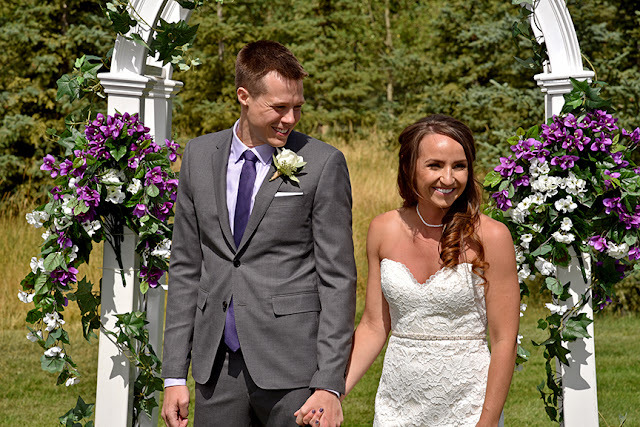 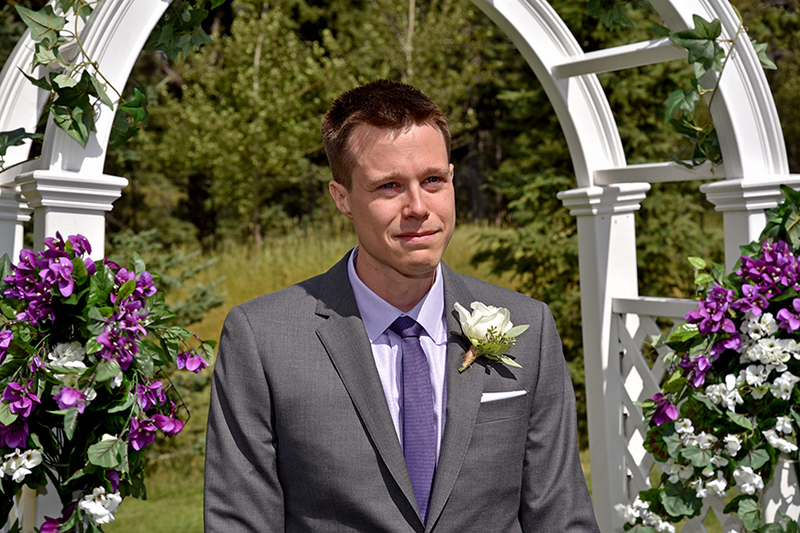 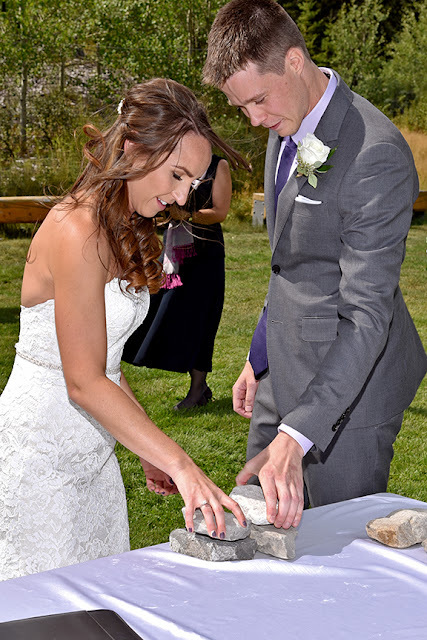 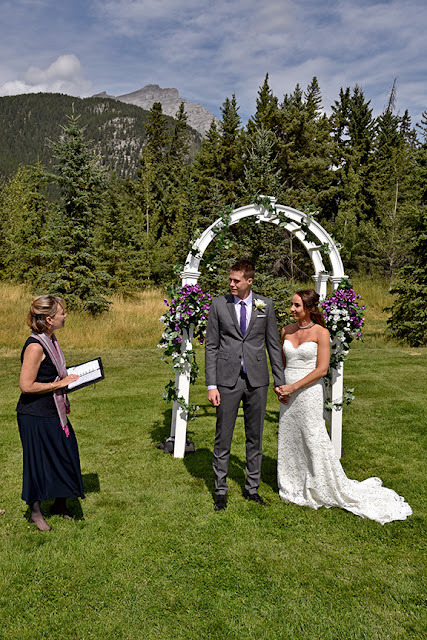 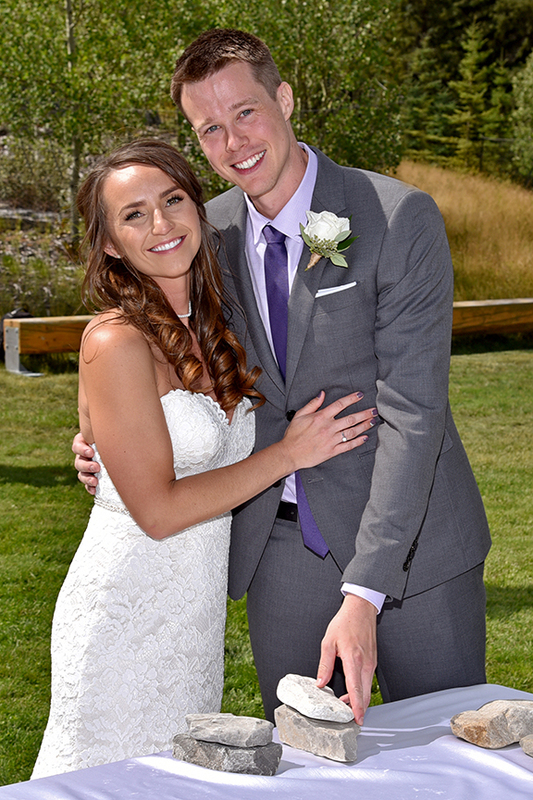 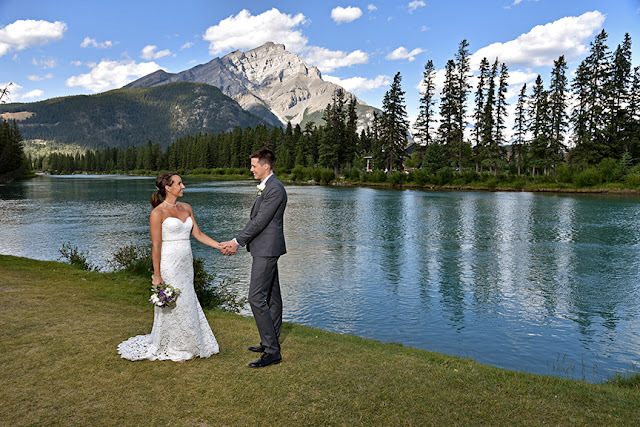 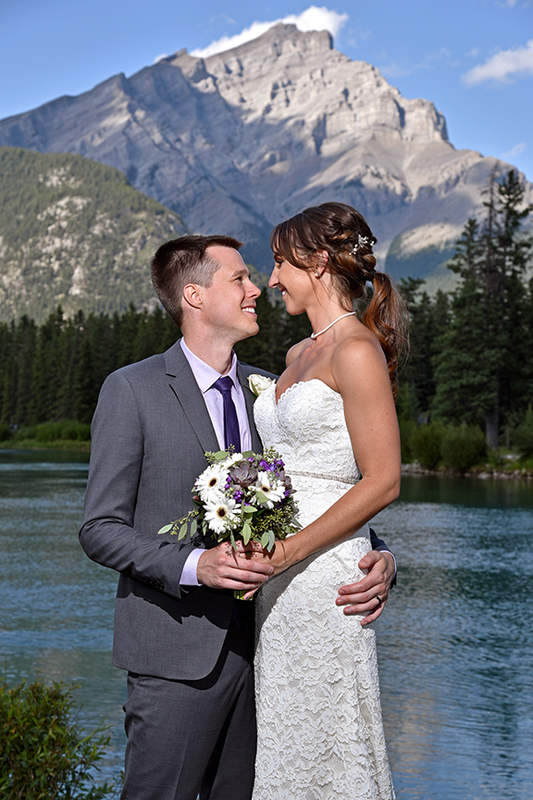 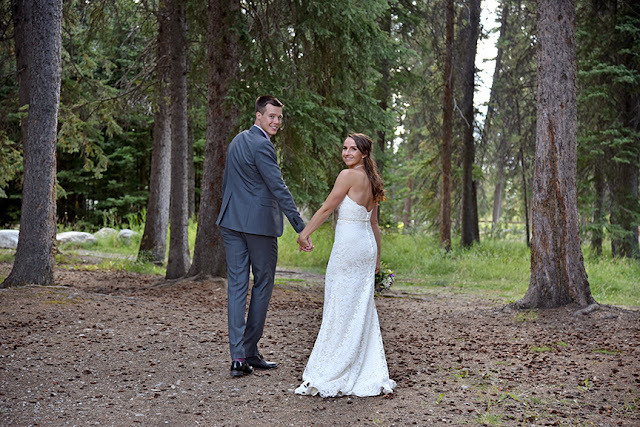 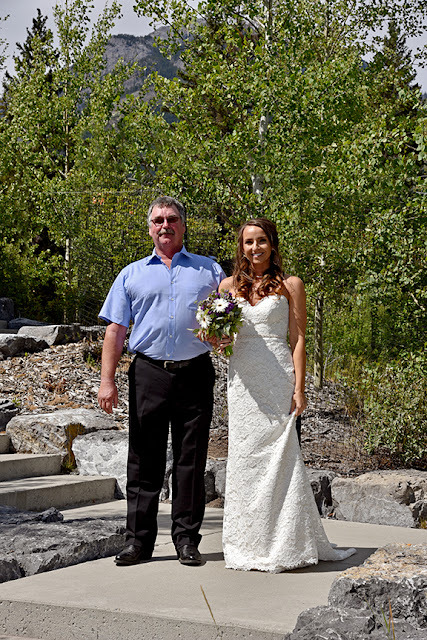 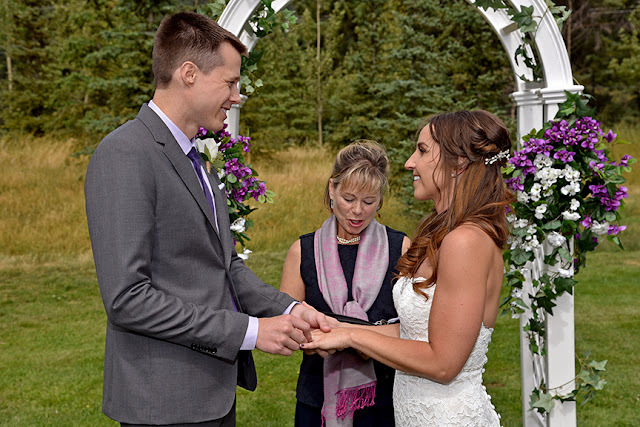 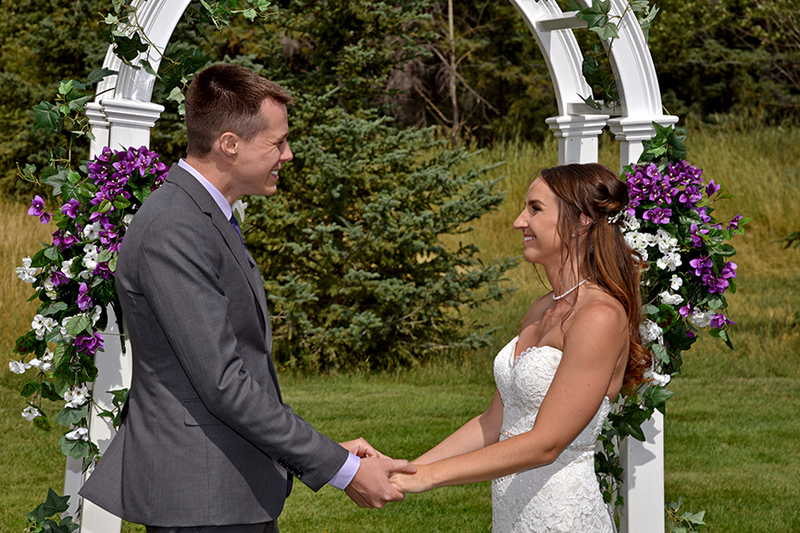 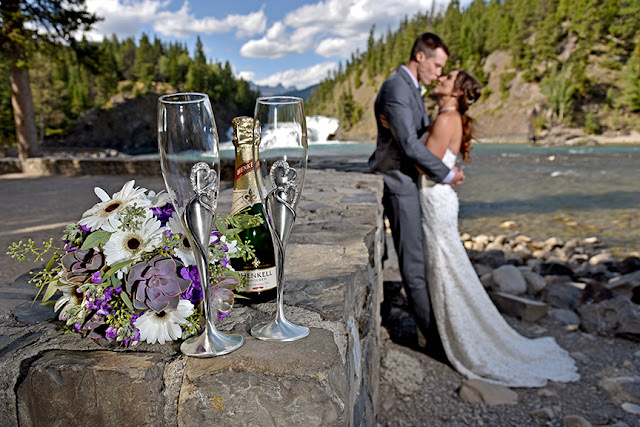 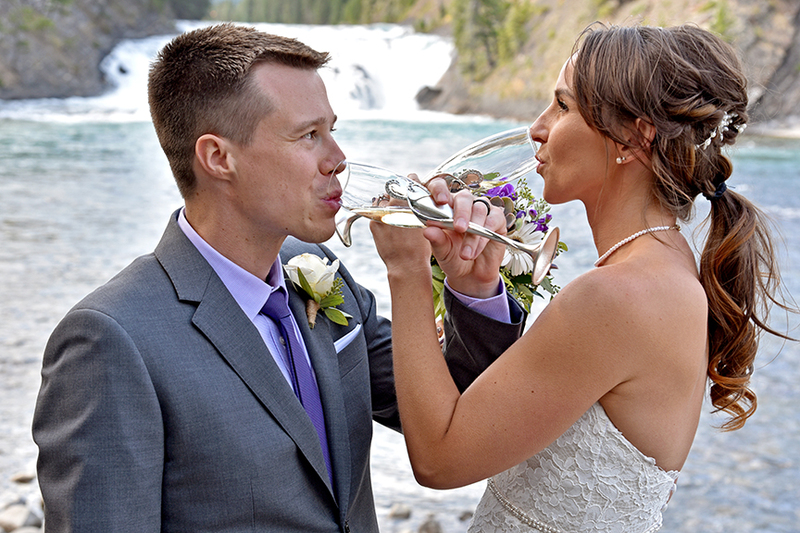 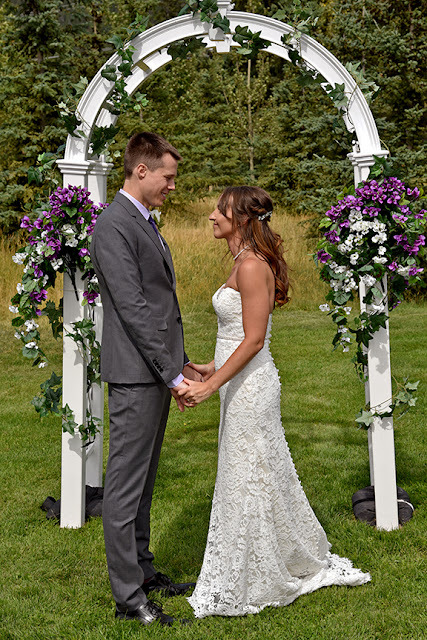 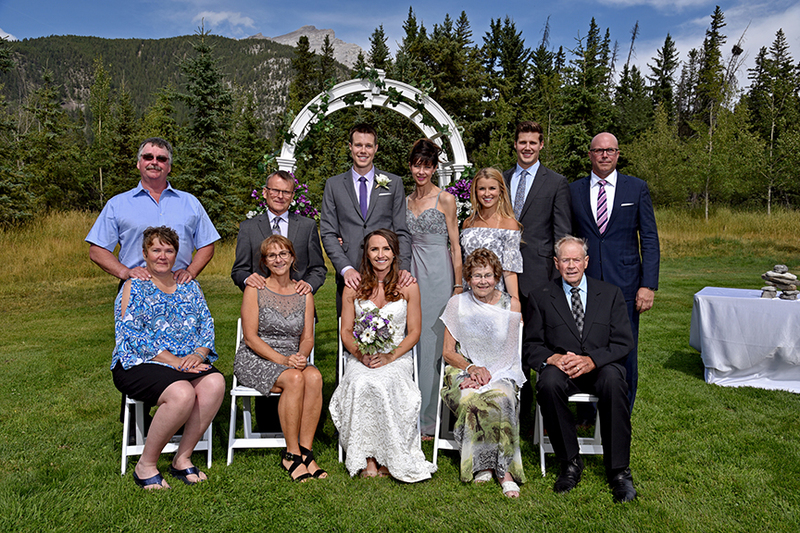 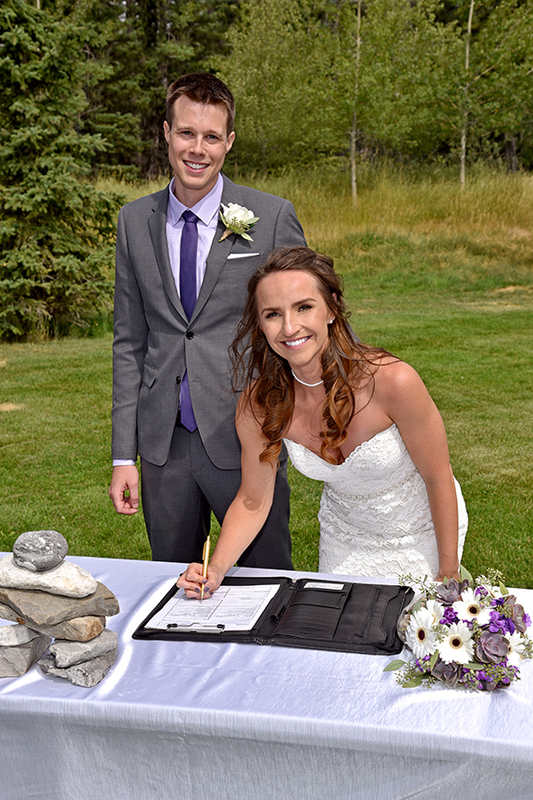 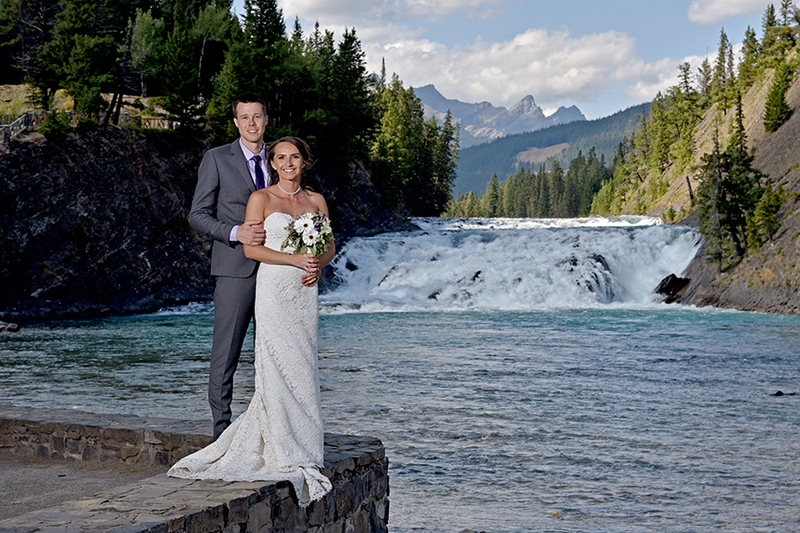 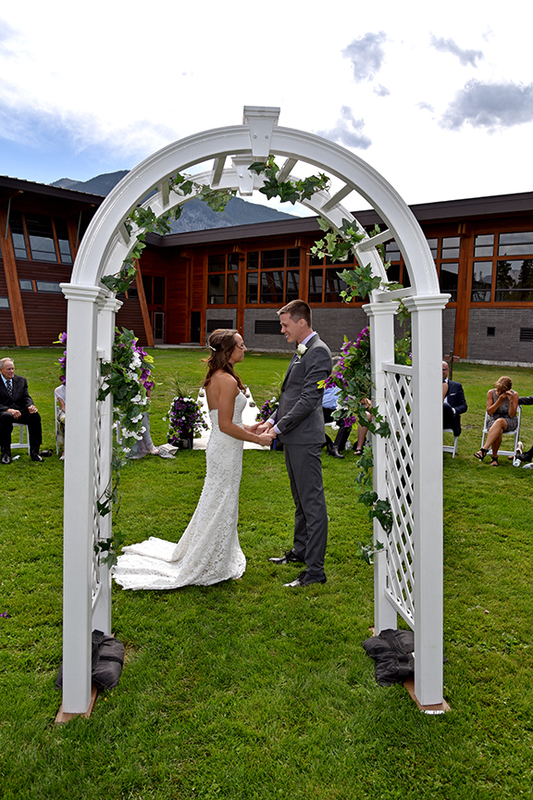 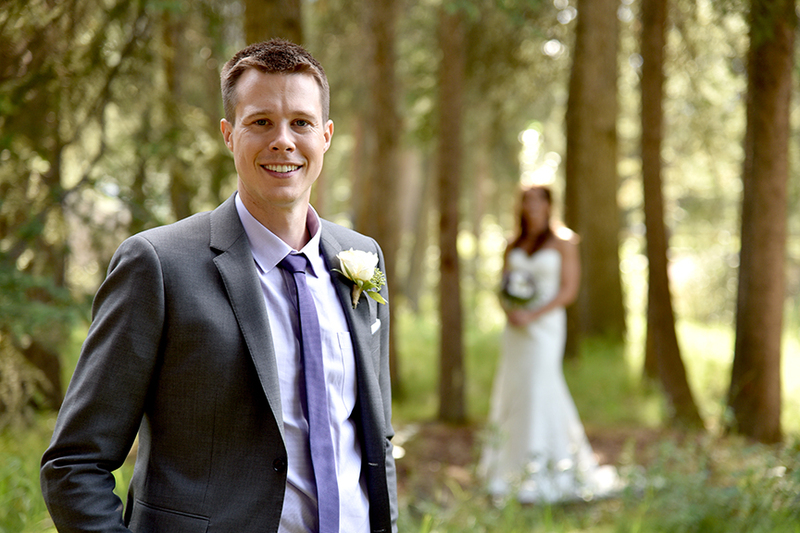 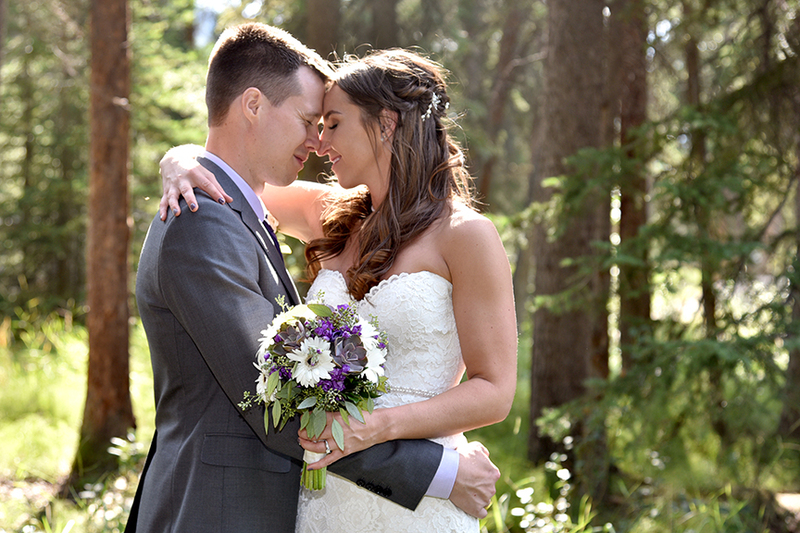 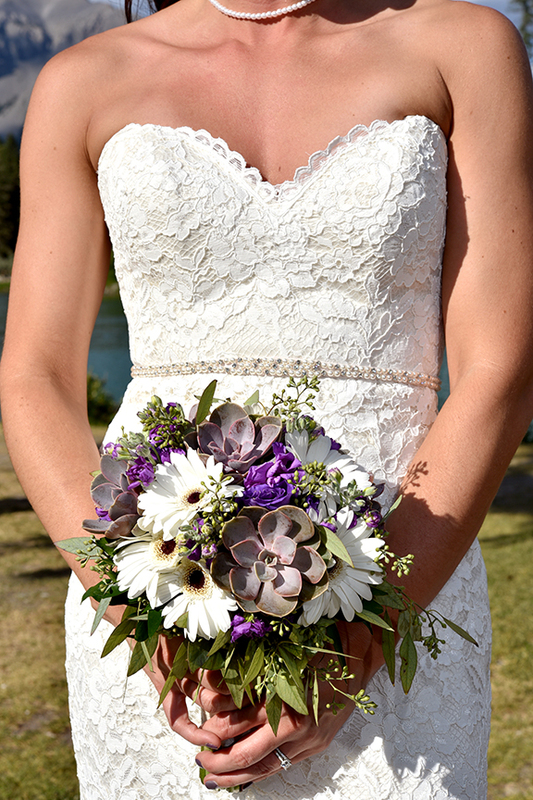 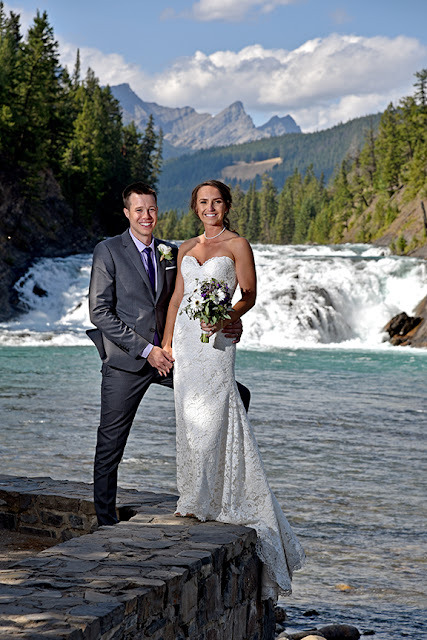 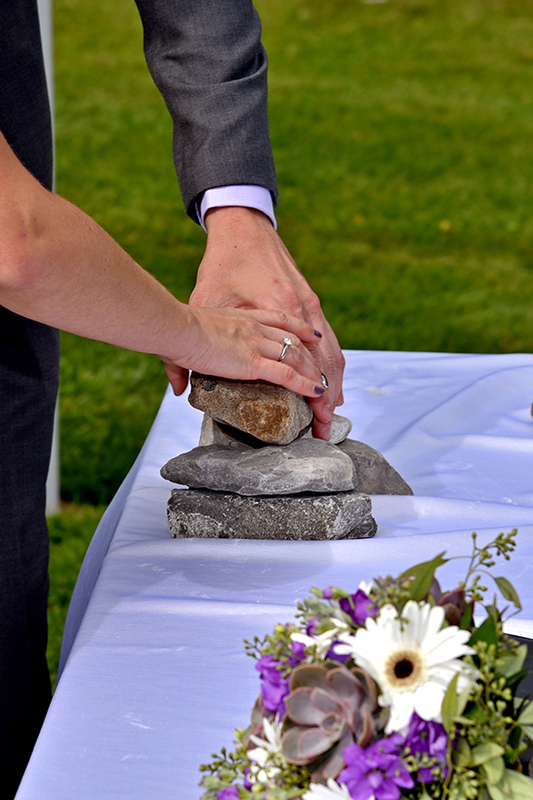 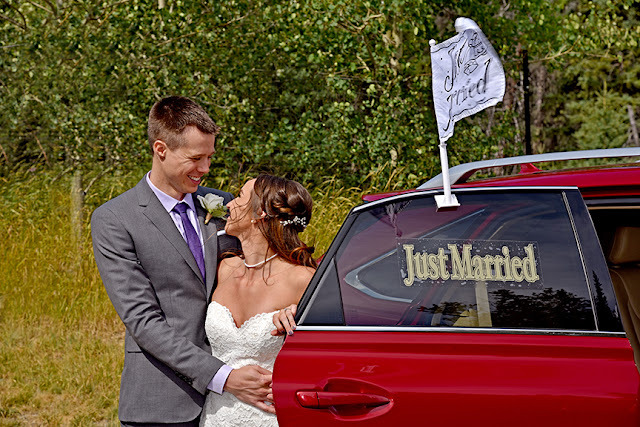 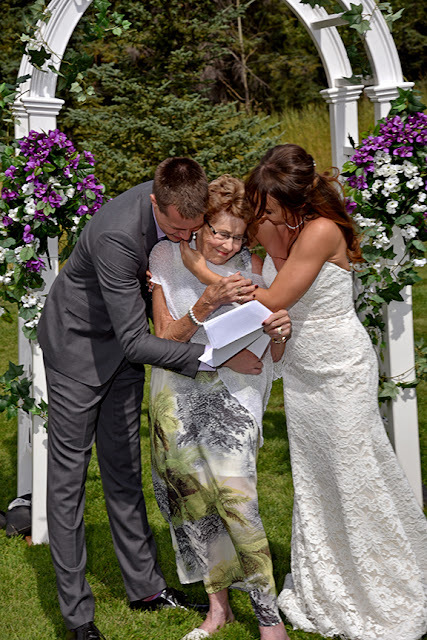 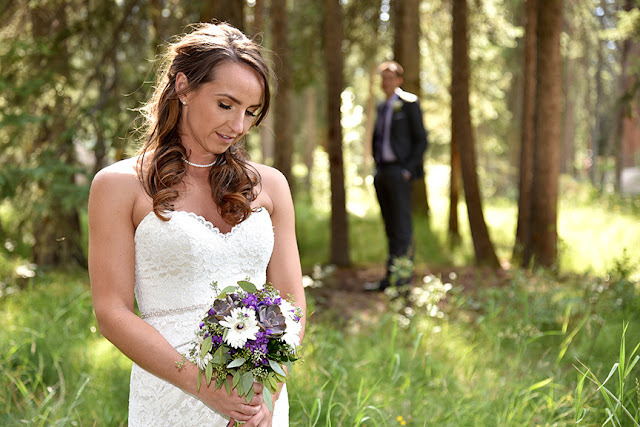 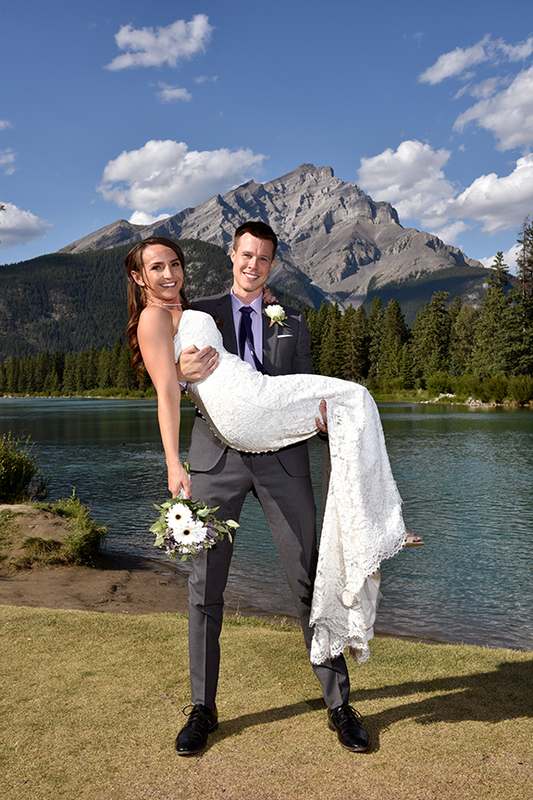 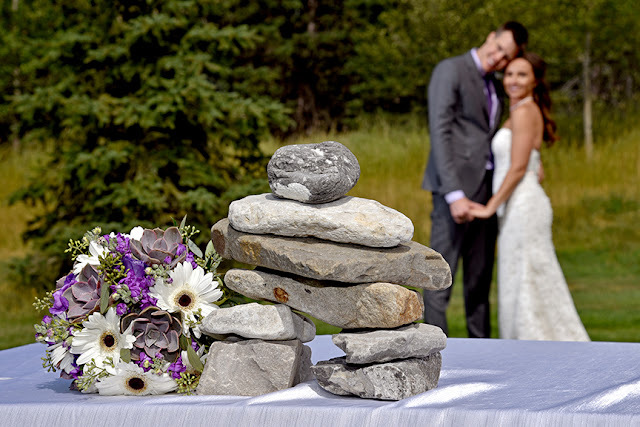 Kimberley & Matthew chose to have an intimate, romantic wedding in the Canadian Rocky Mountains and we were honoured to capture their day for them. 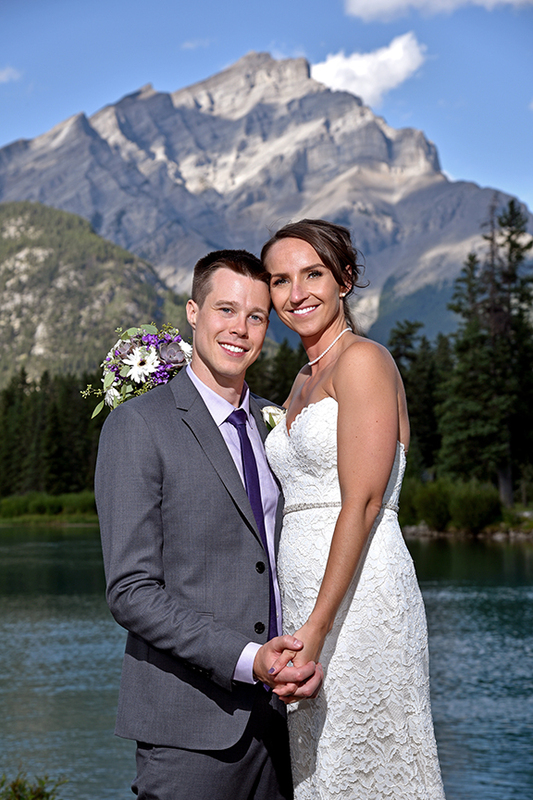 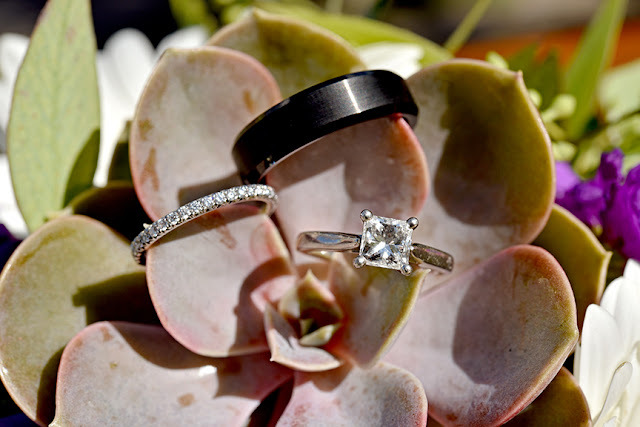 Congratulations to Kimberley & Mathew!